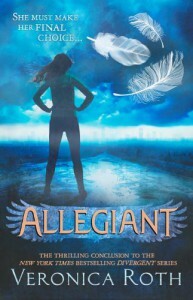 Allegiant - It's a three patch problem. That's just it, that's my review. ALL THE FEELS!